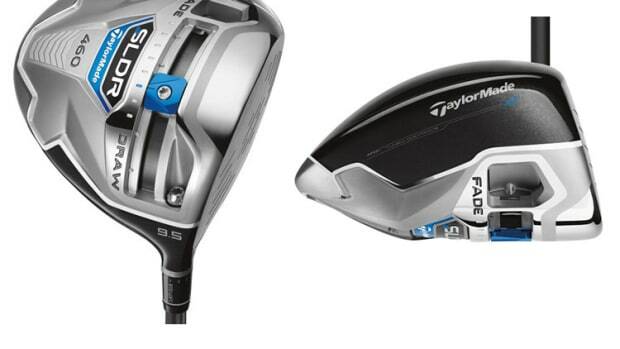 TaylorMade unveils their new flagship driver for 2015, the R15. 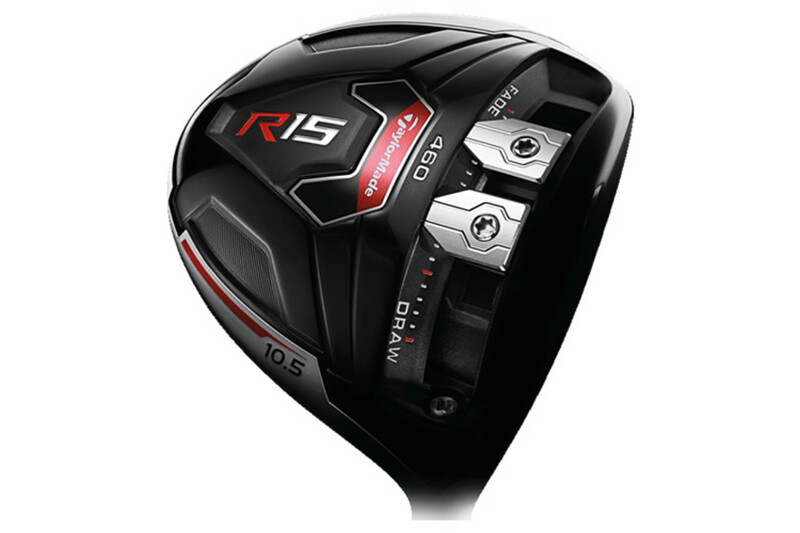 A culmination of 15 years of TaylorMade&apos;s driver technologies, the R15 brings together all those features into a brand-new design that will be available in a Driver, Fairway, and Rescue metalwood. 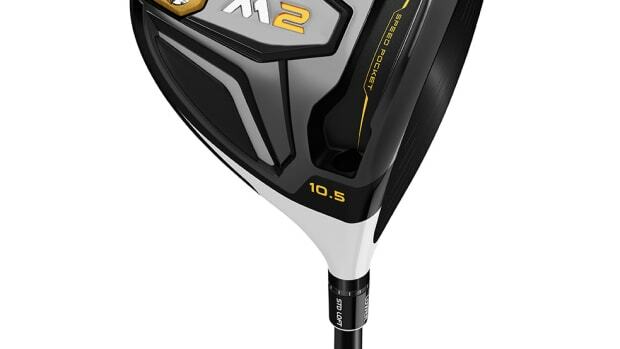 Of course, the key release here is the Driver, which is their most versatile and feature-packed club to date. 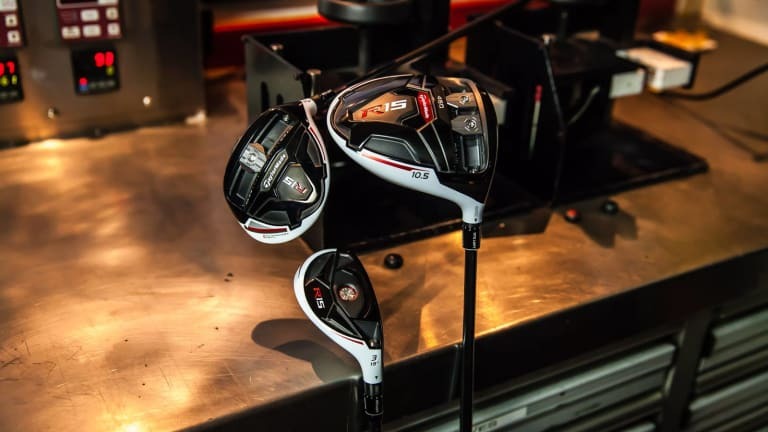 The R15 has a new Front Track system that uses split weights in place of a traditional speed pocket to enhance the sweet spot and adjust distance, draw, fade, and stability. The R15 will be available for pre-order next month and will begin to ship in early January. 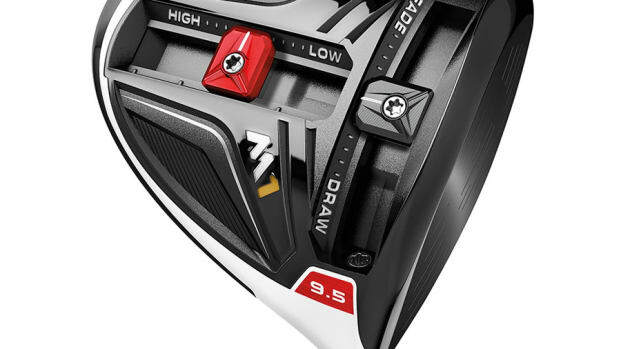 Their new driver delivers distance and forgiveness with its lightweight carbon crown.